Musician and songwriter Josie Dunne joins us to talk about singing to herself under the covers, teaching Justin Bieber songs to children, and being a little fish in a big pond. 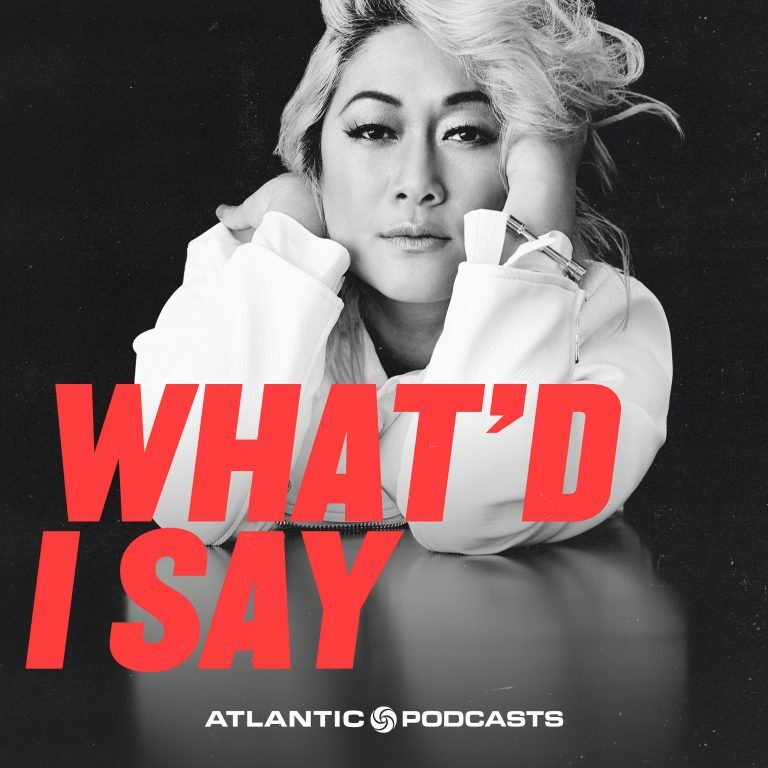 Singer, songwriter, and poet MILCK joins us to discuss writing to the underdog, growing up listening to The Carpenters, and the high of magical songwriting. 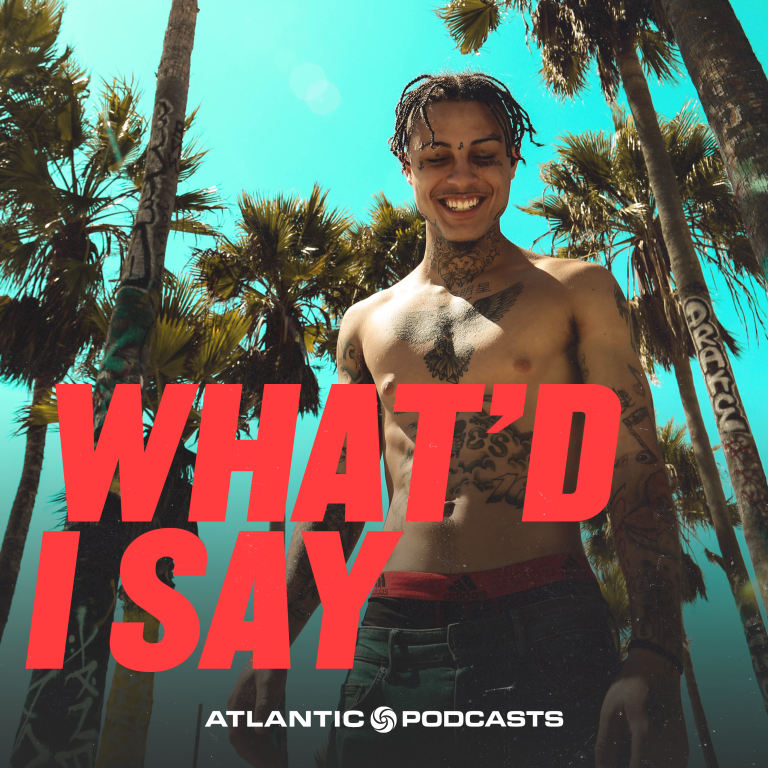 We talk to Lil Skies about growing up in a small town, putting his own spin on The Sauce, and making music for the world.